Register Sponsorship Information Bid to Win for JA! 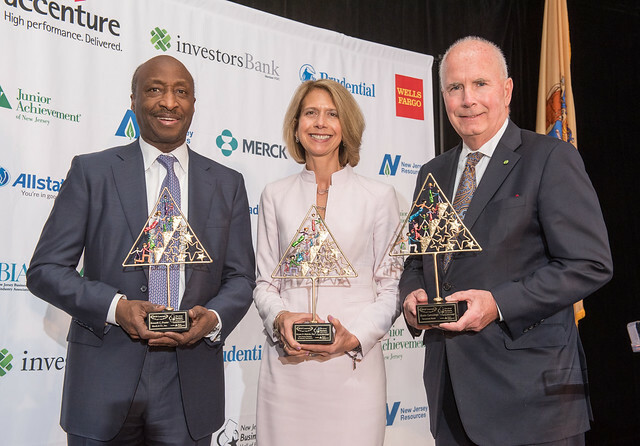 View the 2016 New Jersey Business Hall of Fame results! JA of New Jersey on NJTV!